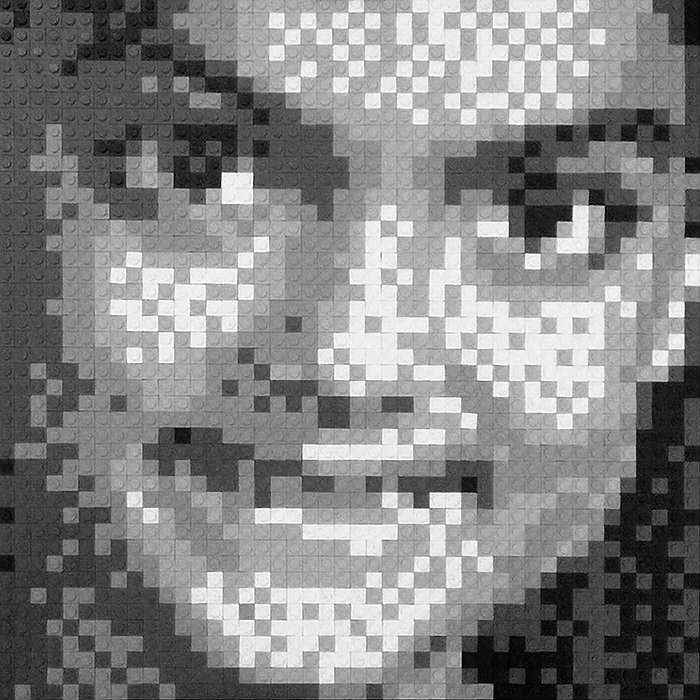 Since 2004 I've been working on these portraits in Lego. 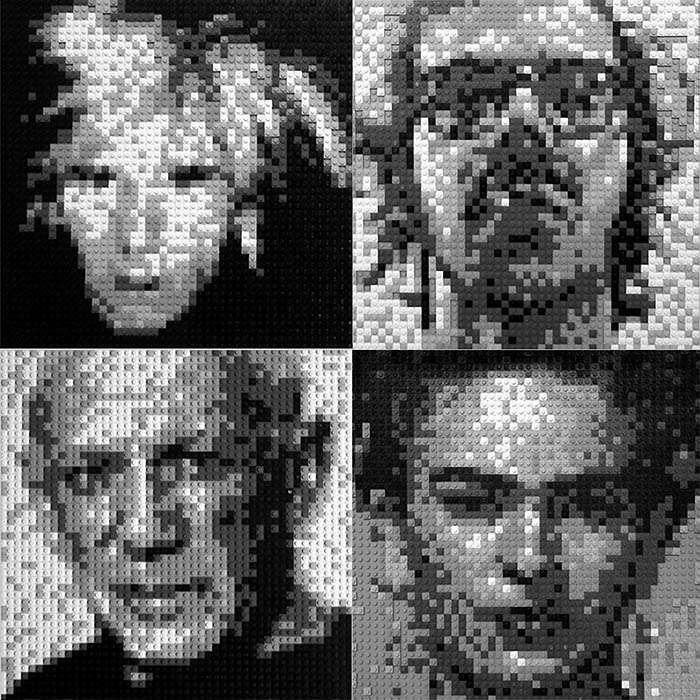 For each one of the portraits, I have the assignment of making essentially a huge icon of someone by pushing each pixel (brick) around to sculpt the image out of the noisy thing a photo editing program will produce on its own. I get to a point with software, then I work in detail. 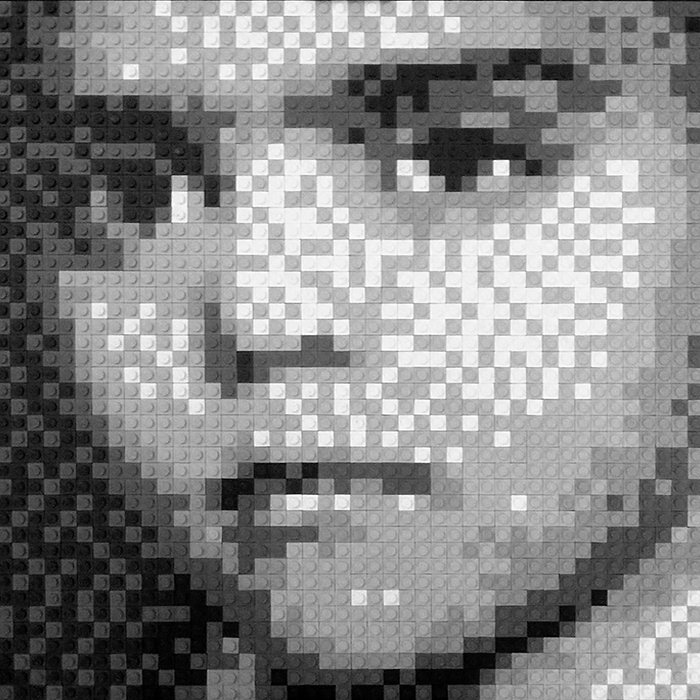 The art is in taming the computer generated image and creating a piece that reflects a person more characteristically. 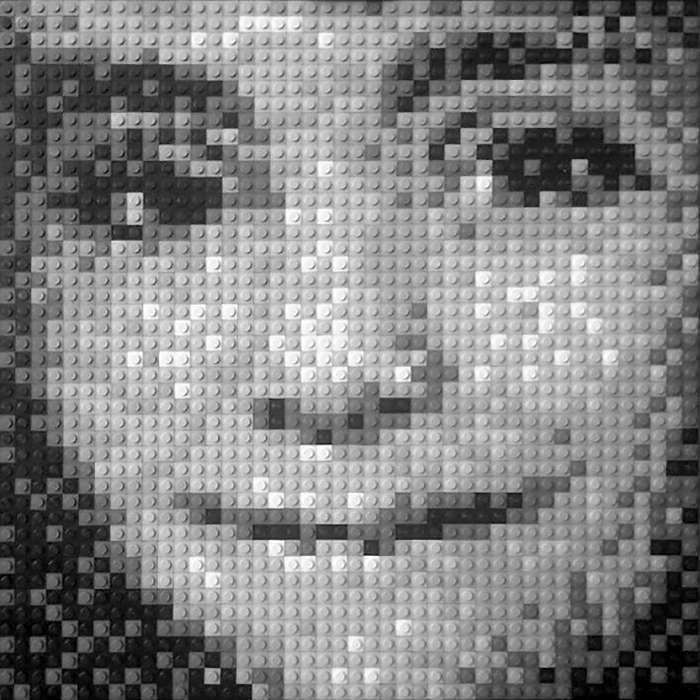 These can be done in any size or shape, or even large scale using larger 2x2 brick Legos! Lego, 15 x 15 in. Created in Seattle, WA. 2015. Private collection in Calabasas, CA. 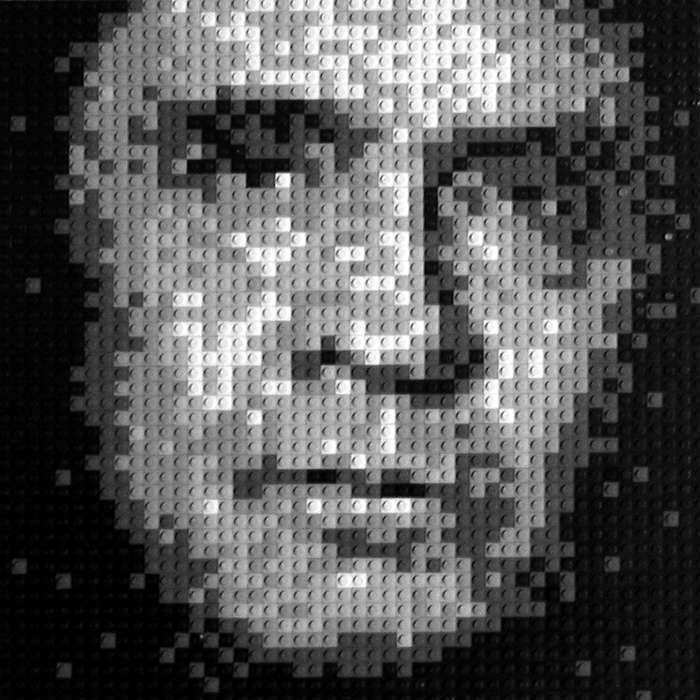 Lego, 30 x 30 in. 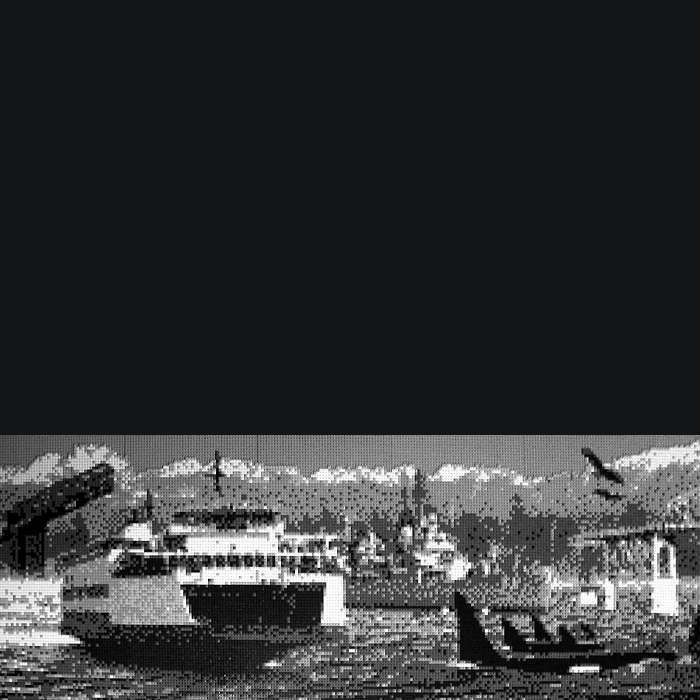 Created in Bremerton, WA. 2004. Private collection in Los Angeles, CA. 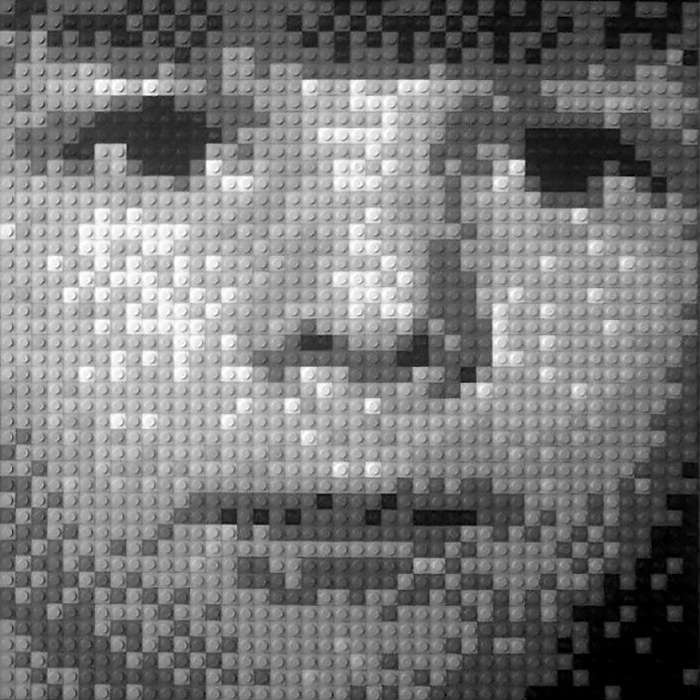 Lego, 90 x 30 in. Private collection in Bremerton, WA.